Act fast and you could snag one of these great perks for donating to the grants initiative to support women and diverse filmmakers taking advanced filmmaking production classes in RTF at The University of Texas at Austin. 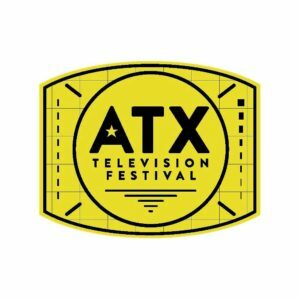 (SOLD OUT) The ATX Television Festival has donated two Weekend Badges, which we are offering for $125 each. You can snag them on the donation page. We only have two, so act fast. 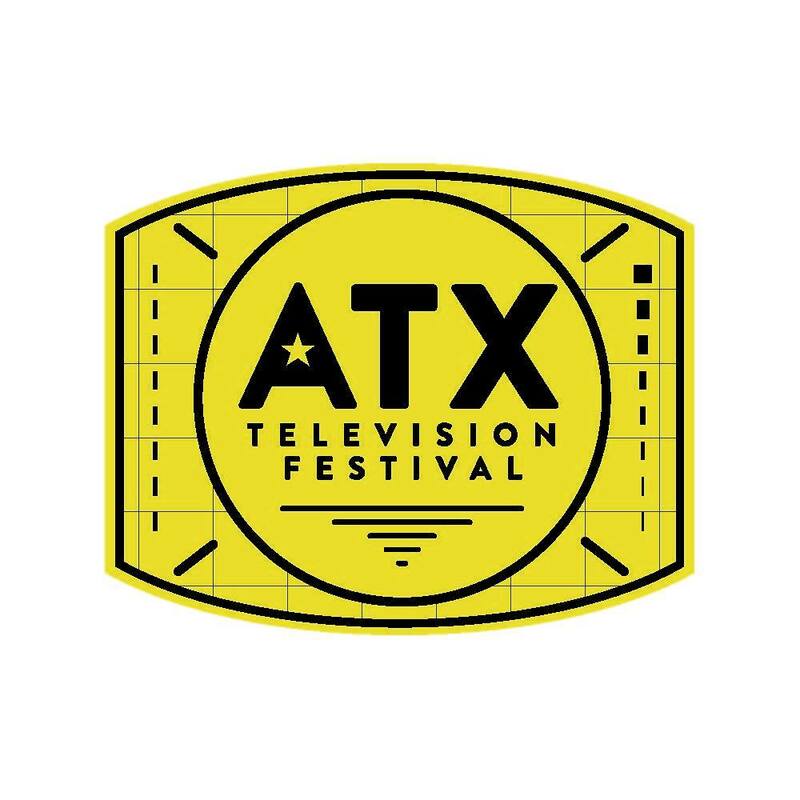 The ATX Television Festival Weekend Badge includes access to all panels and screenings at official ATX Festival locations June 9-12, 2016. Though there are thousands of film and music festivals, in and out of Austin, there is nothing like ATX. The focus of the ATX Television Festival is the celebration of the medium of television: looking back at its history, where it is now, and where it is headed. 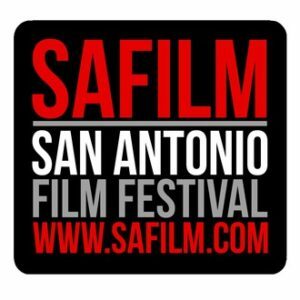 The San Antonio Film Festival (July 26-31, 2016) has donated 2 badges for us to use as perks for donations. They normally go for $129, but we are giving them away for donations of $50 each. We want to thank the San Antonio Film Festival and the director Adam Rocha, who is an alumni of RTF at UT. 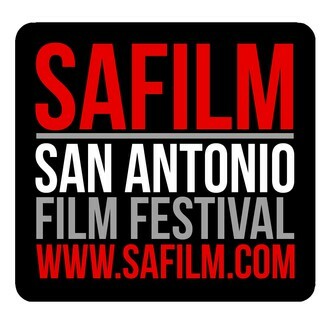 The San Antonio Film Festival sets up an amazing, creative innovative environment for just a few days every year where opportunities for one-on-one networking abound, connections are forged and filmmakers have a slew of unique opportunities to share ideas and advance their careers. As an accessible and inclusive platform for cinema artists, the San Antonio Film Festival also brings together scores of new and original films from across the country and around the world to delight, elevate and edify cinema lovers as well. The Austin Film Festival October 13-20, 2016 is 4 days of panels and workshops and 8 nights of films and parties. The 2016 Austin Film Festival Conference Badge is a perfect way to experience the full Conference. Gain entry into the panels, select parties and networking events – PLUS be first in line for all eight days of the screenings that make AFF the “not-to-miss” event of the fall season! The festival donated us 2 Conference Badges to use as perks. They are going for $350 now on the AFF website, but you can get a Conference Badge for a donation of only $250 on our crowdfunding page. The Texas Panic Room in Austin has donated a voucher good for up to ten people to visit. We are offering this voucher as a perk for one person who donates $100 (normally, it would cost $200). Buy it here. So you get to have fun and donate at the same time! “Thank you for reaching out to us for your donation request! We strive to uphold our motto of being “more than just a business” and constantly provide back to our community. We love what your organization does in supporting women and diverse filmmakers on their journey to success! Watch this video to get a taste of what Austin Panic Room can offer you and your team!